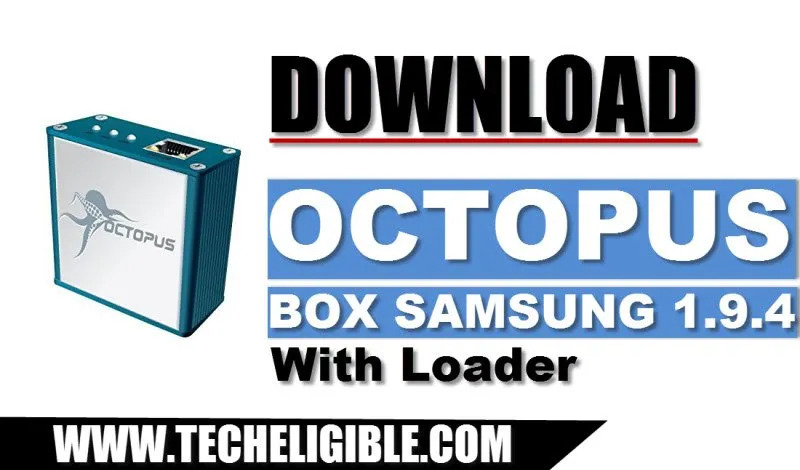 You can easily fix multiple issues from your Samsung devices with the help of Octopus Box Samsung 1.9.4, this software is now available with loader, that means you only have to download Octopus Samsung 1.9.4 along with its loader and then simply run this software in your computer. This software can fix many issues, e,g “Repair IMEI, Unlock, Write Firmware” and many other task can be done with this software. Note: Octopus Samsung 1.9.4 is now available with Loader, download Octopus from below. -Turn off your “Anti Virus” Software to avoid interruption while installing software. 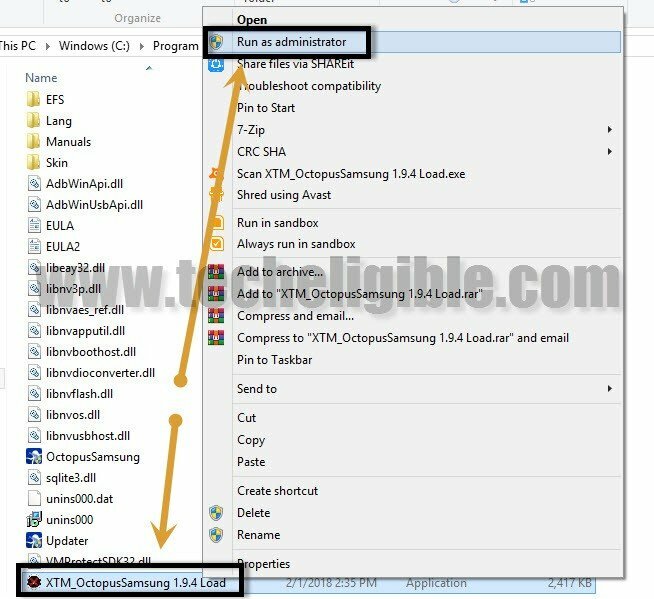 -Extract Downloaded Octopus Samsung 1.9.4. 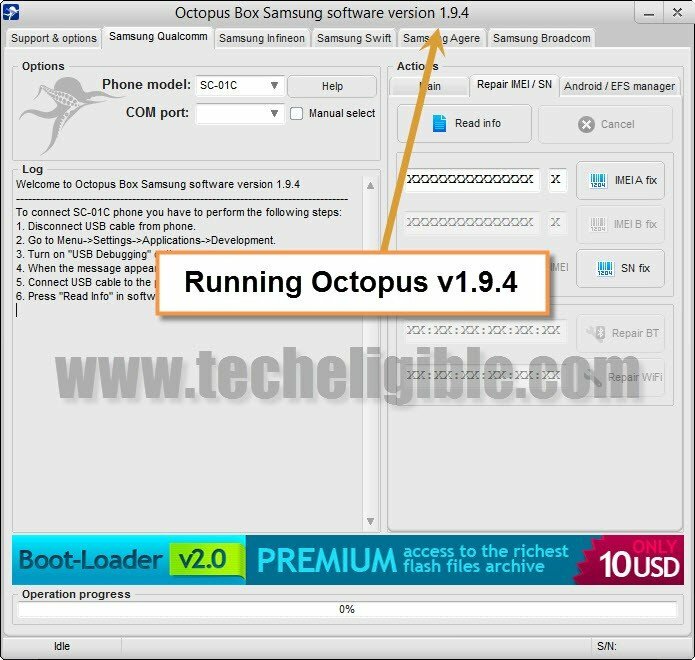 -Install “Octopus Box Samsung Software”. -Extract “Loader” file, and then go to extracted folder. 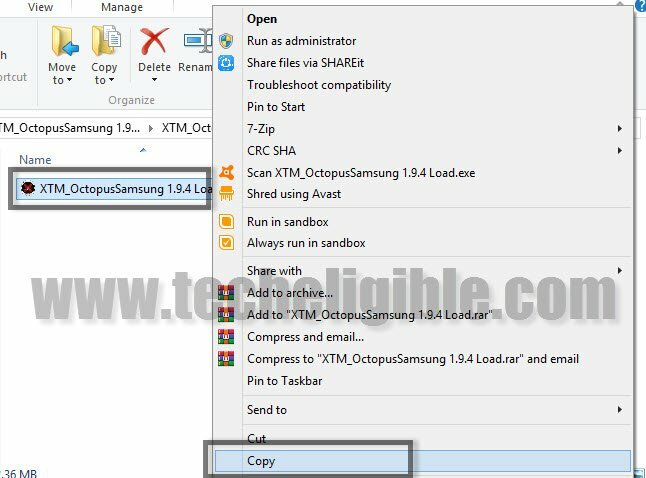 -Copy “Loader”, and past this loader into “Octopus Box Samsung” installation folder. Note: Installation folder can be found in “C” driver “Program Files”. -After that, right click on “Loader” and run as administrator. -Click on “START” from popup window. 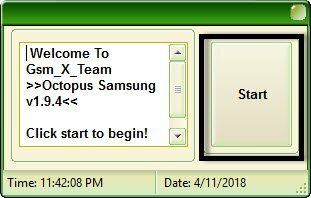 -Wait, after few second “Octopus Box Samsung 1.9.4” window will be displayed. -Congrats, you have successfully run Octopus Box 1.9.4 with loader, enjoy Octopus Box :). You can also download (Octopus 1.6.5, and Octopus 1.7.4 with loader) by clicking here. show us screen shot, i checked on my own, there is not file password protected. there is no option for this in your site,,so how?? help me out of this..
any chance to upload octoplus v2.7 or z3x 30.5? Will the be a v2 update anytime soon? can this do factory unlock? Is this a fully [email protected] or cannot work without box? ¡Excelente Crack! Lo probé en un Samsung Galaxy S3 GT-I9300 y resultó… ¡Fantástico! Gracias, Team.